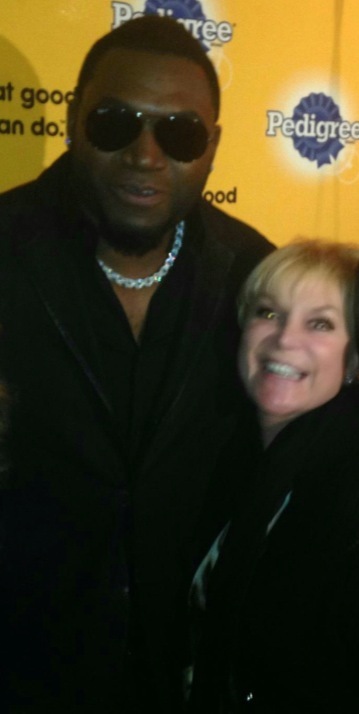 Wendy Federman with baseball great "Big Papi" David Ortiz at a 2014 Sundance Film Festival press event. 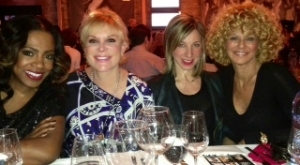 Wendy Federman with Tony Award Nominee "Dreamgirl" Sheryl Lee Ralph, Celebrity Chef Hope Cohen and Commissioner of Film in Philadelphia Sharon Pinkenson at the fabulous Chef Dance event at the 2014 Sundance Film Festival. 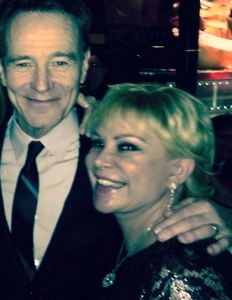 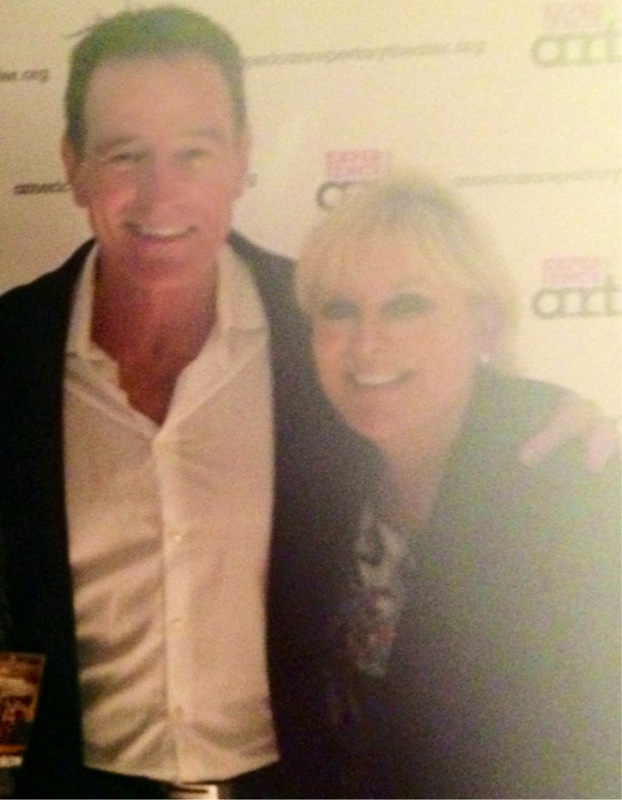 Wendy Federman with Emmy, Golden Globe and Screen Actors Guild Award Winner Bryan Cranston at the Opening Night of Bryan's play " All The Way" at ART in Cambridge,Ma Sept 2013. Thrilled to be a co-producer on the Broadway bound production. 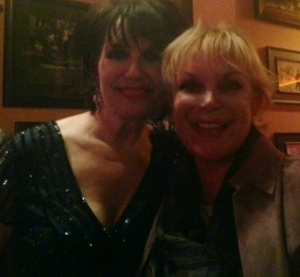 Wendy Federman with the incredibly talented Tony Award Winner Beth Leavel after her terrific show at NYC's 54Below. Wendy Federman celebrating with Sylvester Stallone at the after party for our first preview performance of our fabulous ROCKY Broadway. 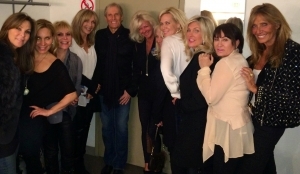 Wendy Federman with Michael Bolton and friends after his terrific concert at the Bergen Performing Arts Center, Englewood, NJ. 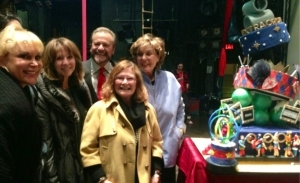 Wendy Federman with fellow "Pippin" Producers celebrating the 1 year anniversary of our fabulous show. Wendy Federman celebrating with Emmy and Golden Globe Award winner Bryan Cranston after the fantastic Opening Night of our Broadway show "All the Way"- he gives an amazing performance as LBJ! 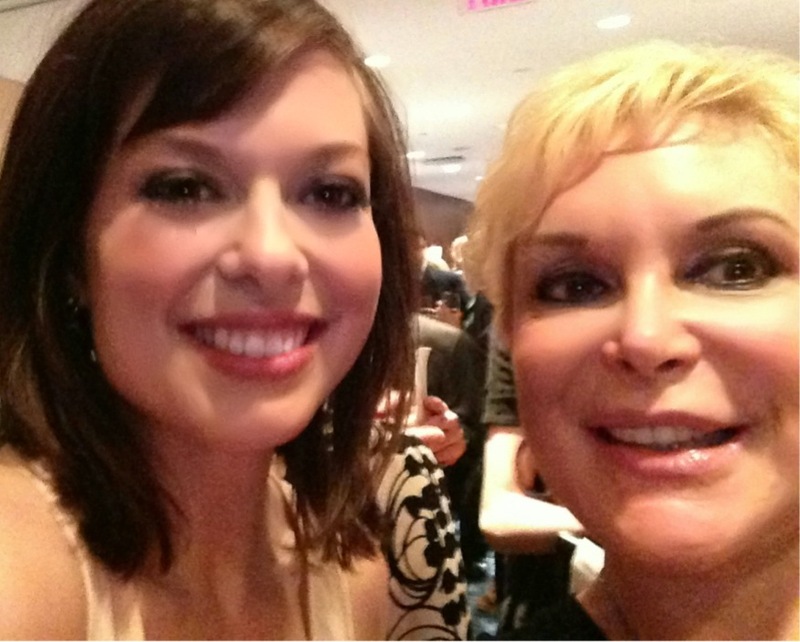 Wendy Federman with our new Cinderella Carly Rae Jepson celebrating our first Thursday Broadway matinee. 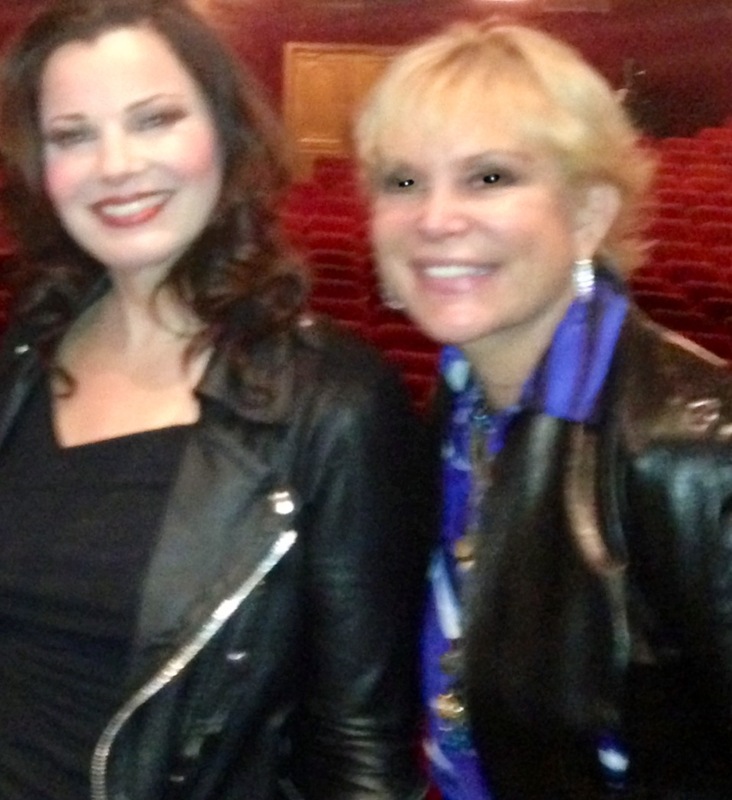 Wendy Federman with Cinderella's new evil stepmother Fran Drescher celebrating our first Thursday Broadway matinee. A real treat! 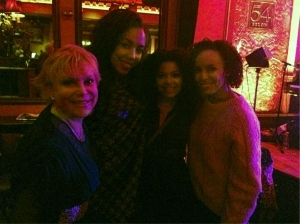 Wendy Federman with de'Adre Aziza, Eisa Davis and Rebecca Naomi Jones - my 3 gorgeous and talented stars from " Passing Strange" after watching them perform with Stew at 54 Below. 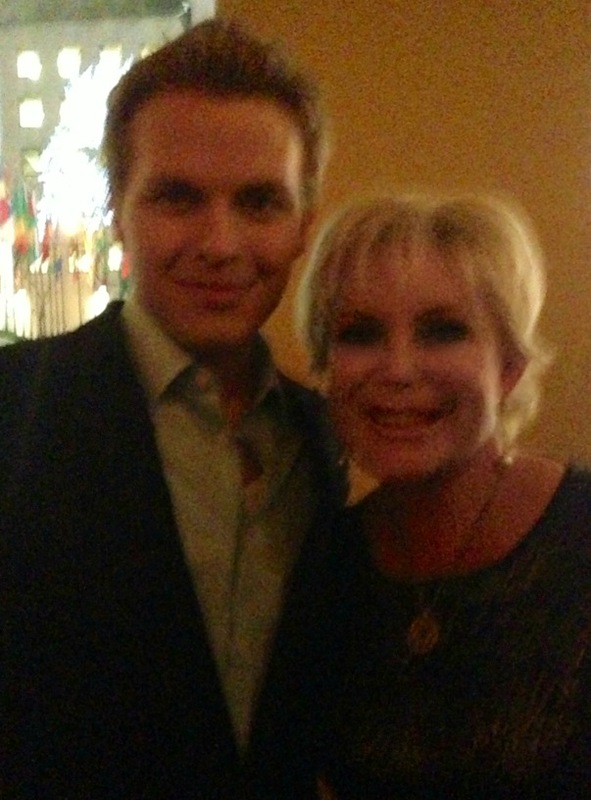 Wendy Federman celebrating at the " All The Way" Opening Night after party with MSNBC's Ronan Farrow. 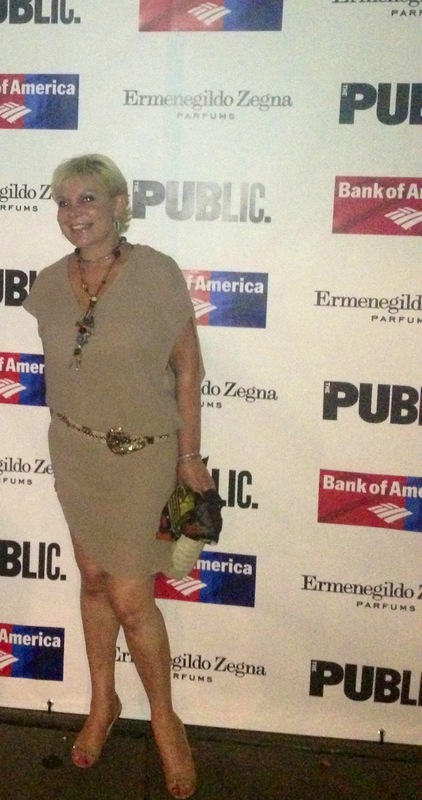 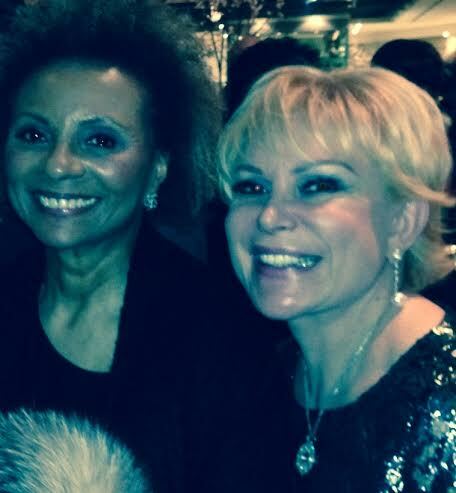 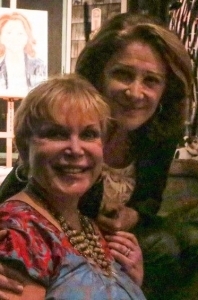 Wendy Federman at the "All The Way" Opening Night after party with legendary actress / singer Leslie Uggams. 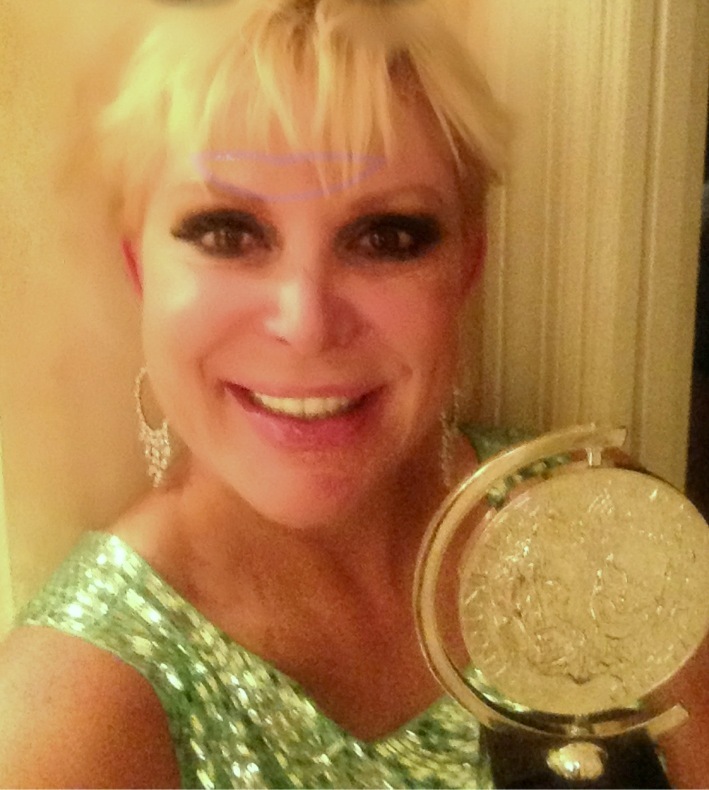 Wendy Federman with the 2014 Tony Award for Best New Play " All The Way". Wendy Federman with her daughter Heather at the 2014 Tony Awards! 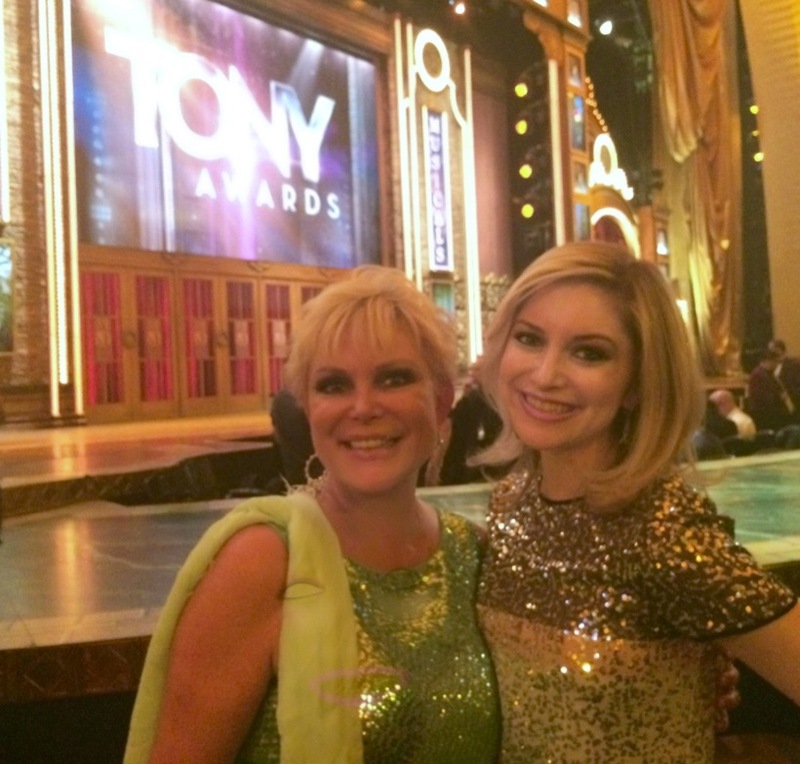 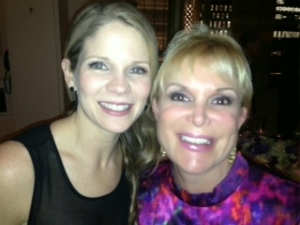 Wendy Federman with 5 time Tony Award Nominee Kelly O'Hara after her wonderful performance at the 2014 Lincoln Center Gala. Wendy Federman backstage at the American Airlines theatre visiting 2x Tony Award Winner Sutton Foster after her terrific performance in " Violet"
Wendy Federman backstage at the Lyceum Theatre with "The Realistic Joneses" star Golden Globe and Emmy Award winner Toni Collette. 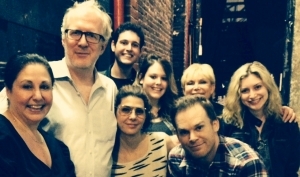 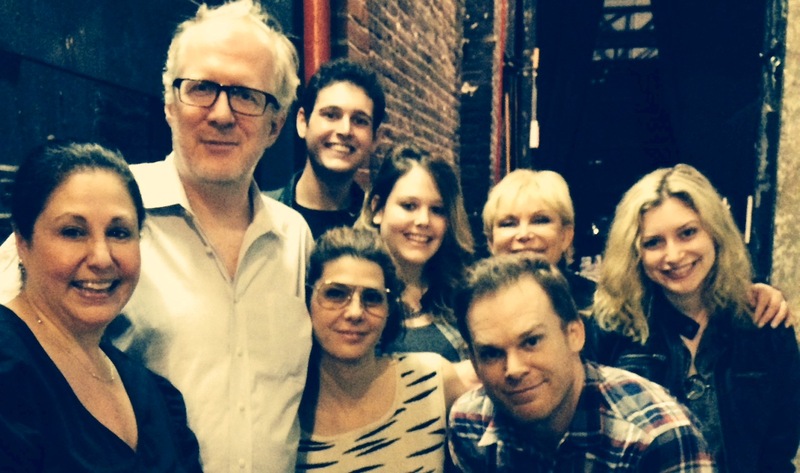 Wendy Federman backstage at the Lyceum Theatre with Tracy Letts, Marisa Tomei and Michael C Hall, stars of " The Realistic Joneses"
An honor to be sitting with 5 time Tony Award Nominee John McMartin, co -star of " All The Way", at the 2014 New Dramatists luncheon. 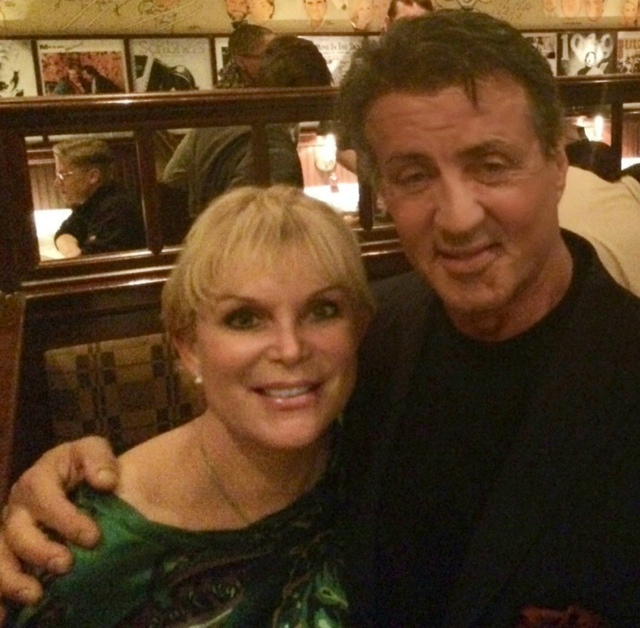 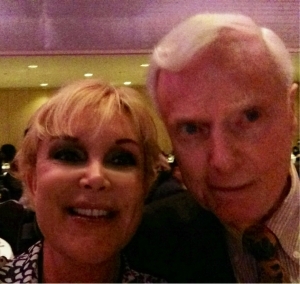 With Margo Siebert, Adrian in " Rocky" on Broadway at the 2014 Drama League Awards. 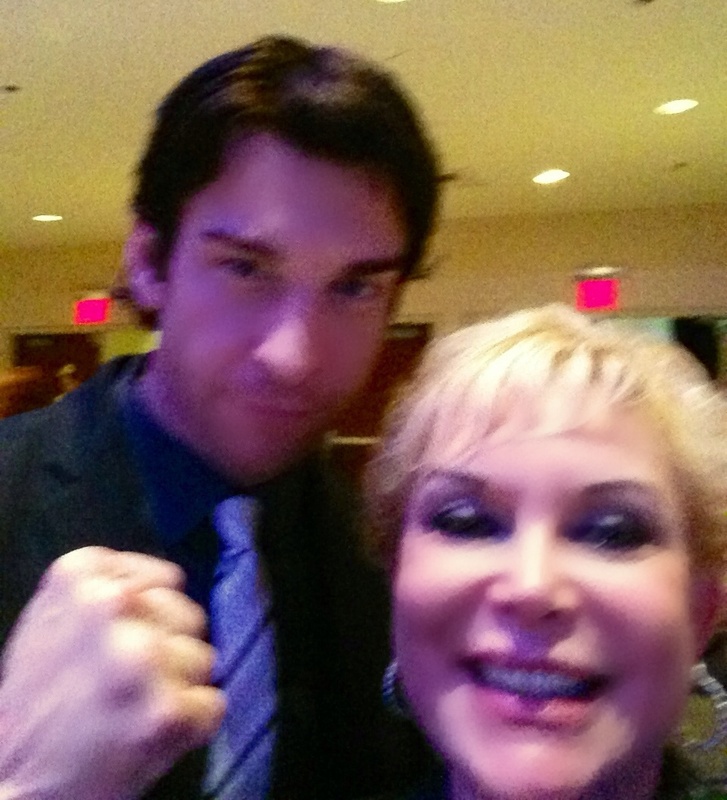 With Broadway's " Rocky" Andy Karl at the 2014 Drama League Luncheon. 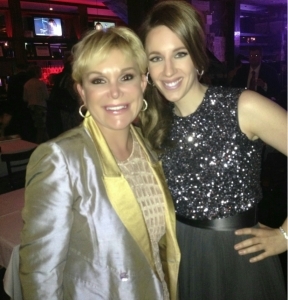 With Drama Desk Winner, Tony Award Nominee Jessie Mueller celebrating our wins at the 2014 Drama Desk Awards. 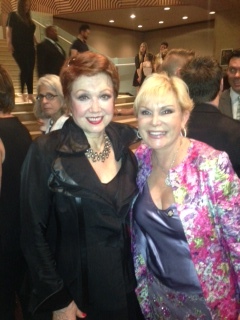 With Tony Award Winner Donna McKechnie( the original " Cassie" from " A Chorus Line" )at the 2014 Adele and Fred Astaire Awards. With multi Emmy Award Winner Valerie Harper on the Red Carpet of the 2014 Adele and Fred Astaire awards. With Producer partners, Bryan Cranston, director Bill Rauch watching our " All The Way" writer Robert Schenkkan accept the Tony Award for Best New Play 2014 on the stage at Radio City. 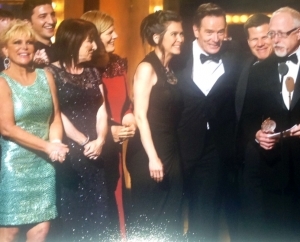 With Tony , Emmy , Drama Desk and Golden GlobeAward winner Linda Lavin at the June 2014 Vineyard Theatre benefit. 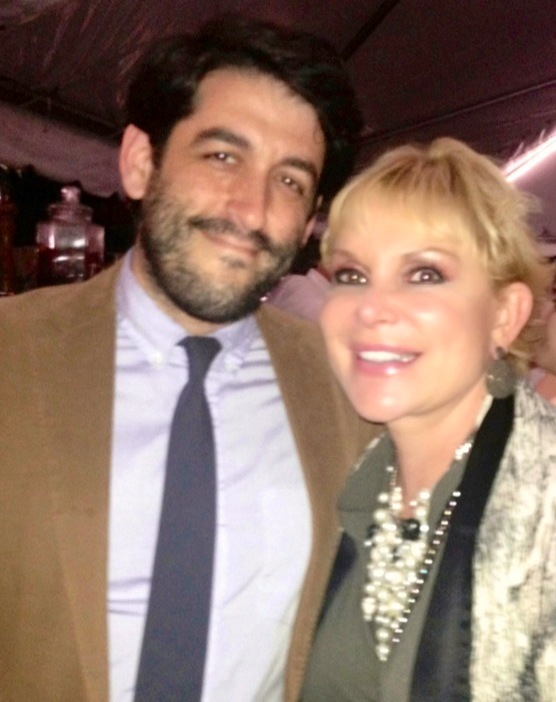 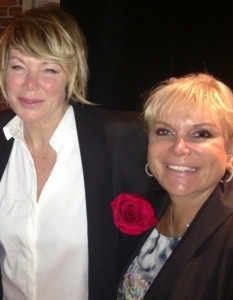 With " So You Think You Can Dance" choreographer Mia Michaels at the Opening Night of her show" Finding Neverland" at A R T.
On the red carpet for the Opening Night of the Public Theatre's " King Lear"
With director Evan Cabnet at the Opening Night of his production of " Deathtrap" at the Bucks County Playhouse. 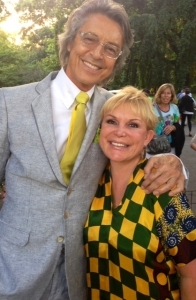 So happy to be seated next to the fabulous Tommy Tune at the Public Theatre Gala 2014. 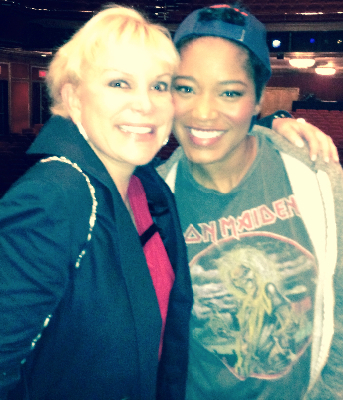 Wendy Federman celebrating after performance of "Rodgers and Hammerstein's Cinderella " with our newest Cinderella Keke Palmer. 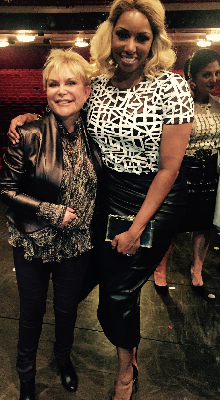 Wendy Federman with the newest evil stepmother in her coproduction of " Rodgers and Hammerstein's Cinderella " Atlanta housewife Nene Leakes.